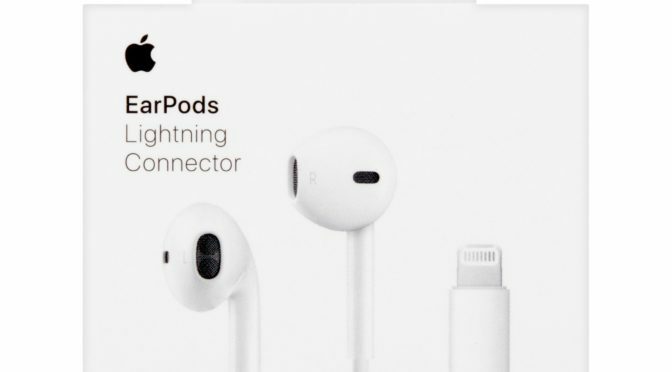 While it was a good move for Apple to put both a Lightning to Headphone Jack adapter and a Lightning Adapter set of EarPods in the box with every iPhone, at the end of the day, users had fewer options for charging and listening to music at the same time. Everyone had to make some adjustments in their setups and listening habits, especially since there were limited options for adapters that would allow hard-wired syncing and charging at first. 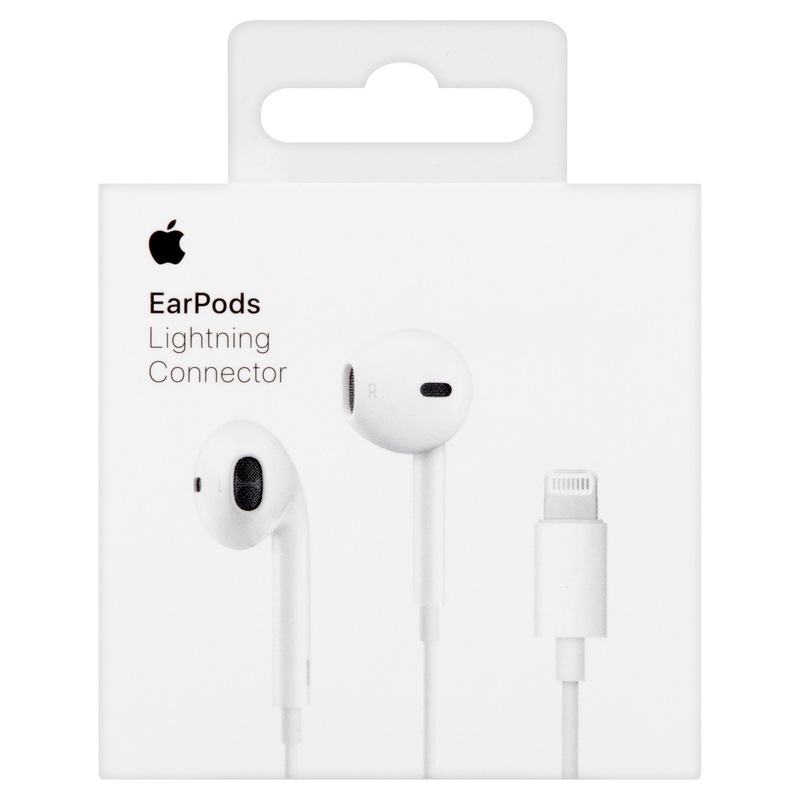 I didn’t have a problem using the Lightning EarPods, and I had an inexpensive but functional set of Bluetooth earbuds that worked well enough when I need my Lightning Port free for charging. My biggest issue was in the car. I had an Aux Jack in my last work vehicle, and would always charge my phone while playing music or podcasts while driving. I prefer to top up my charge while on the go, and I often use either Apple or Google Maps, so the GPS can definitely have an impact on the battery. I couldn’t find any suitable wired adapters, as none were out yet at launch. However, I stumbled across this more generic Bluetooth solution on Amazon, and it worked perfectly. The SoundBot SB360 was exactly what I needed. It allowed me to continue to use my car’s Aux Port and still charge my phone. It also doubled as a pretty decent Bluetooth speakerphone for taking calls while driving. I am still using the SoundBot on a daily basis in my work vehicle, and will continue to do so as long as it keeps working. 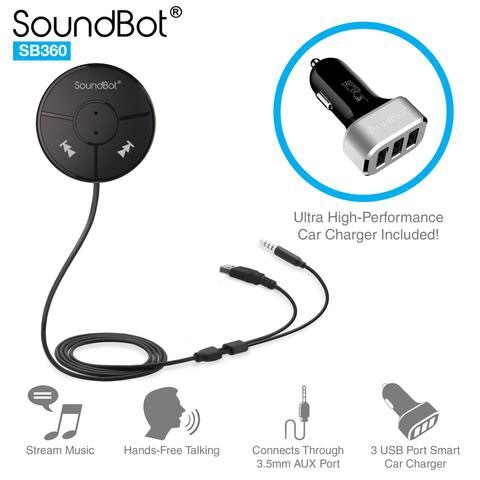 (You can find the SoundBot SB360 on Amazon here for $19.96) The combo of this and my Lightning EarPods kept me going for a while with little to no complaints. A month or so after I returned to this site, I took a look at the iFROGZ Impulse Wireless Bluetooth Headphones. I still have these and use them whenever I want a more immersive music experience. They are portable. 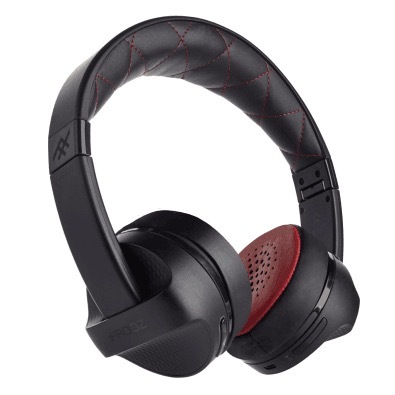 They have really strong batter life, They sound good (a little bassy, as you can expect from Beats or any Beats imitator), and also come with the added benefit of allowing you to use a cord and connect directly, rather than using Bluetooth. This works really well when the Impulse’s battery runs low, as you don’t need power to listen via the cable. I rarely use it otherwise, so I just keep my iPhone’s Lightning to Headphone Jack Adaptor on this cord so I am ready to use it anytime I need it. As much as I like the Impulse, it was Apple’s AirPods that really made the completely wireless listening experience work for me full time (I wrote about the AirPods here, here, here and here). I finally got my hands on a set in May, and really haven’t looked back. They are just so simple and such a pleasure to use. The sound quality is surprisingly good, the touch controls work well (especially after upgrading to iOS 11), and and they work better with Siri than any other interface. Other than having to get one bud replaced under warranty about one month in, my experience with them has just about been perfect. So at this point, I am pretty much fully wireless on the listening front. Other than a Lightning Cable for charging, nothing else is being regularly plugged into my iPhone 7 Plus. It’s the AirPods that get the bulk of the work when I’m not in the car. 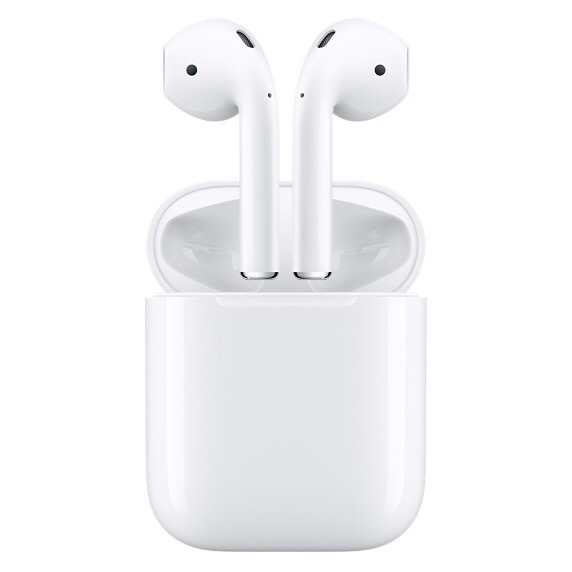 Even though Apple couldn’t meet demand for a long time, and is just now inching toward being able to, I think the AirPods were the ultimate expression of their vision for life without a headphone jack, So far, I’m very comfortable with this setup, and I really don’t miss the headphone jack of the 6S Plus at all. So what about you? If you are an iPhone 7 or 7 Plus owner, I would love to know how you’ve worked around the lack of a headphone jack, wether with a wired or wireless solution. You can let me know in the Comments section below, on Flipboard, on our Facebook page, or on Twitter @iPadImsightBlog. I personally prefer the AirPods over the wired earphones. I honestly feel the lack of a jack is a good thing – makes my iPhone 7 plus look less cluttered. I will be upgrading to iPhone 8 next year so let’s see what it’s got in store for us. I agree. They are much less confining, and also much easier to use than your typical Bluetooth buds or headphones. That’s a killer combo. I brought this up because there was so much talk about Apple’s removal of the headphone jack being user-hostile. However, in light of the AirPods, I am starting to see it more like previous Apple “removals” of things like floppy drives and serial ports. This is also moving us toward something better, even if it does cost a little more. Most people who have commented to me on the AirPods think they’re worth it. I do, as well.